Here we present HPG Pore, a toolkit for exploring and analysing nanopore sequencing data. 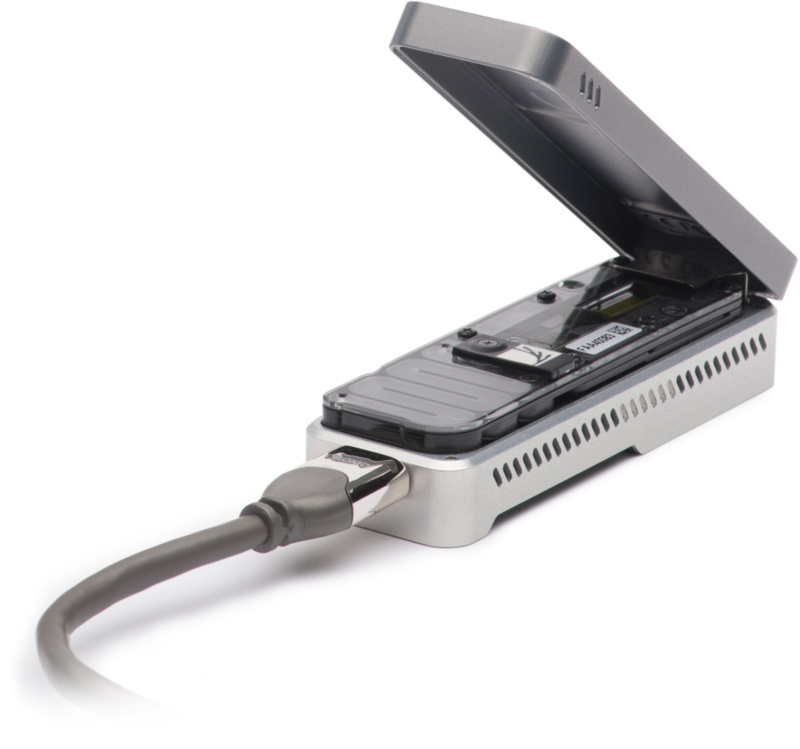 HPG Pore can run on both individual computers and in the Hadoop distributed computing framework, which allows easy scale-up to manage the large amounts of data expected to result from extensive use of nanopore technologies in the future. HPG Pore allows for virtually unlimited sequencing data scalability, thus guaranteeing its continued management in near future scenarios. HPG Pore is available in GitHub at http://​github.​com/​opencb/​hpg-pore. Joaquin Tarraga, Asunción Gallego, Vicente Arnau, Ignacio Medina, Joaquin Dopazo.